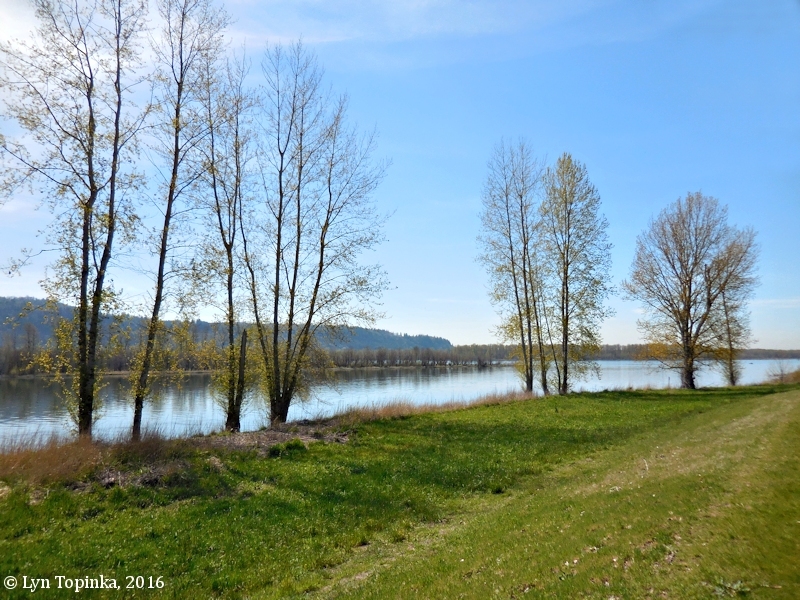 "Columbia River Dike Trail, Washougal, Washington"
Click image to enlarge Columbia River Dike Trail, Washington. 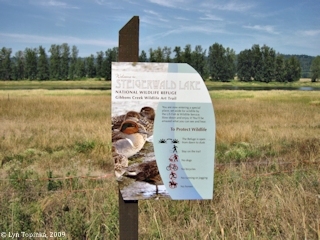 Section near Steigerwald Lake NWR. Image taken August 2, 2009. The Columbia River Dike Trail is located east of Washougal, Washington. 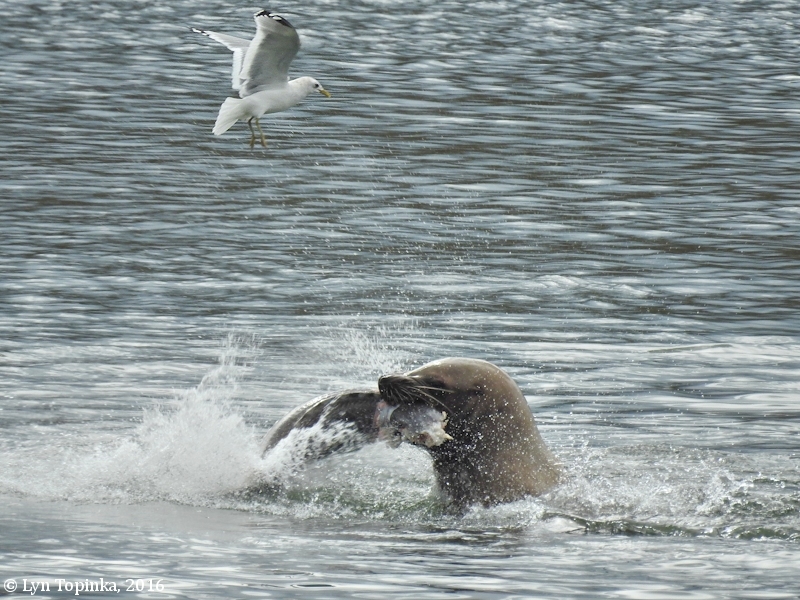 It follows the Columbia River for 3 1/2 miles (2016 info), starting at Steamboat Landing, passing through Cottonwood Beach, and bordering the south side of the Steigerwald Lake National Wildlife Refuge. The Trail allows running, bicycling, horseback riding, and leashed pets. The Gibbons Creek Wildlife Art Trail (the hiking path around Steigerwald Lake National Wildlife Refuge) intersects the Columbia River Dike Trail at two locations. 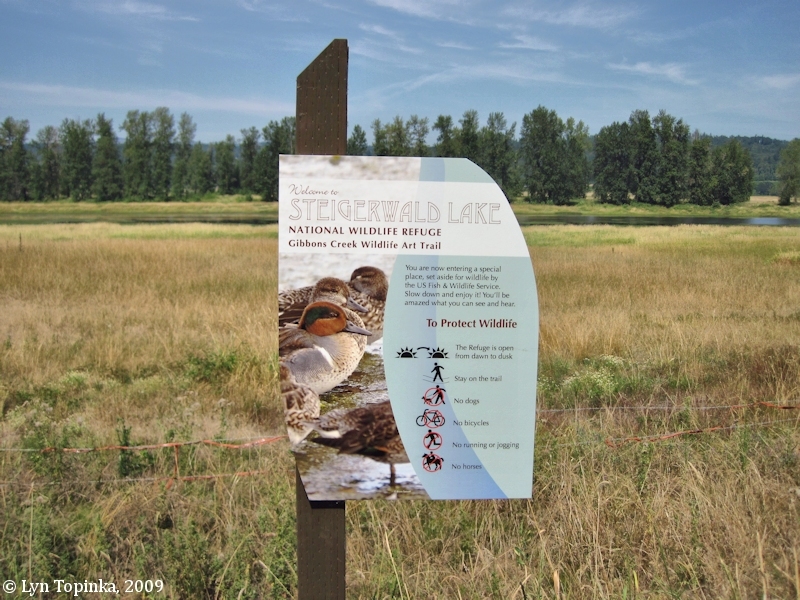 Click image to enlarge Sign, Gibbons Creek Wildlife Art Trail, Steigerwald Lake NWR, Washington. Image taken August 2, 2009. 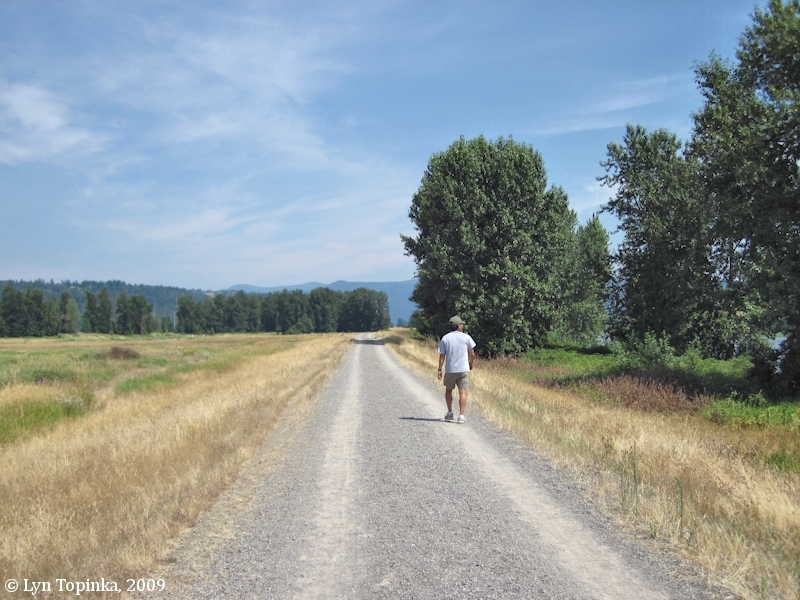 Click image to enlarge Columbia River Dike Trail (left) at Steigerwald Lake NWR (right), Washougal, Washington. Image taken March 18, 2016. 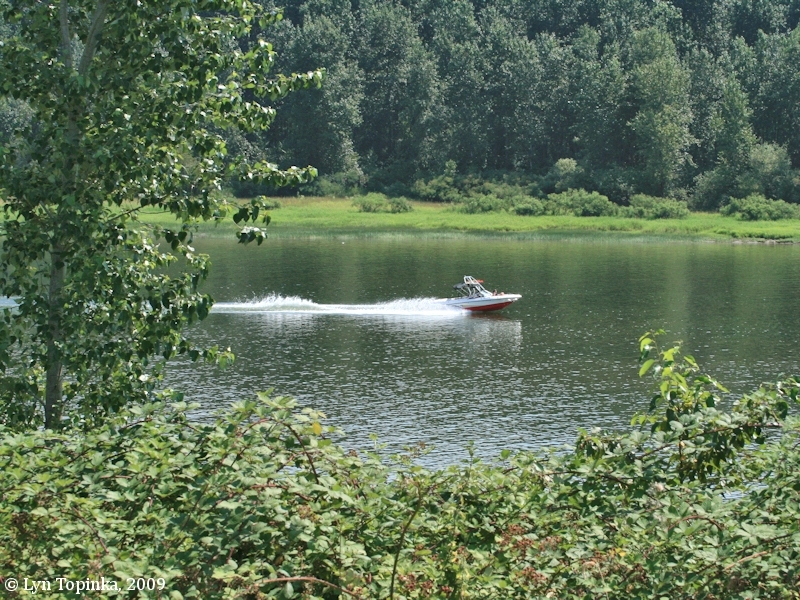 Click image to enlarge Columbia River at Steigerwald Lake NWR, along the Columbia River Dike Trail, Washougal, Washington. 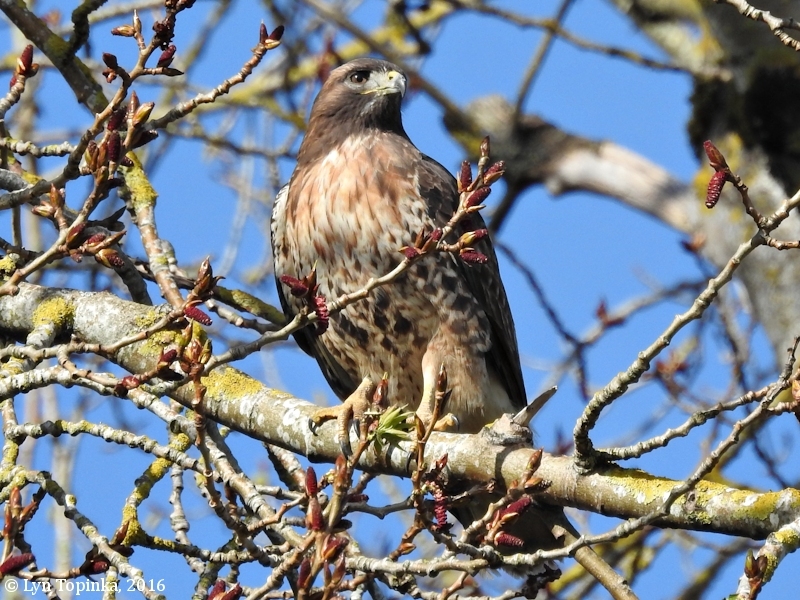 Image taken March 31, 2016. Click image to enlarge Columbia River as seen from the Dike Trail. Reed Island is in the background. Image taken August 2, 2009. 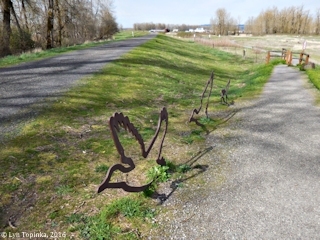 Click image to enlarge View along the Columbia River Dike Trail. Image taken August 2, 2009. 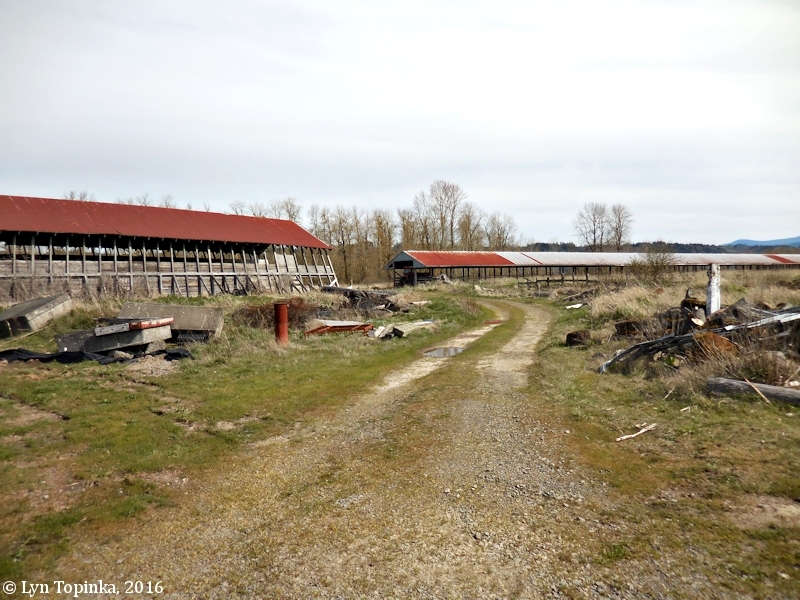 Click image to enlarge Barns, Columbia River Dike Trail, Steigerwald Lake NWR, Washington. 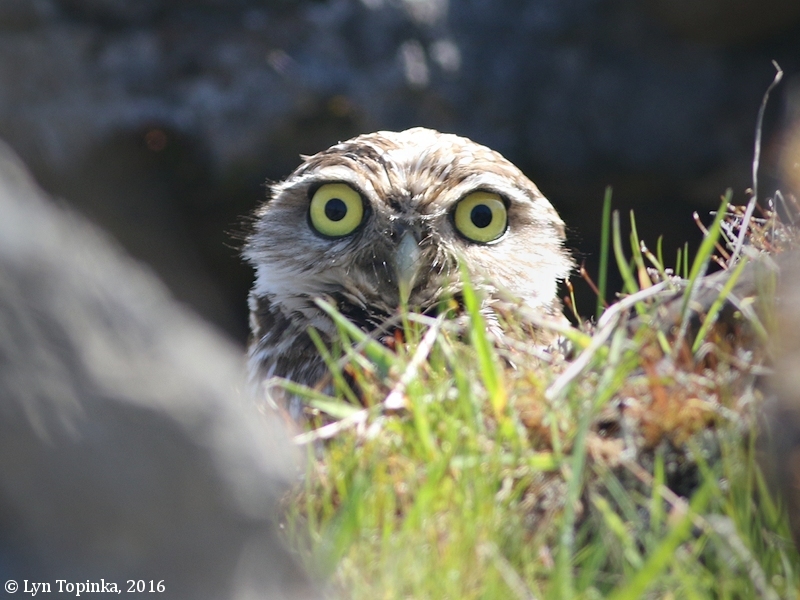 Image taken March 18, 2016. 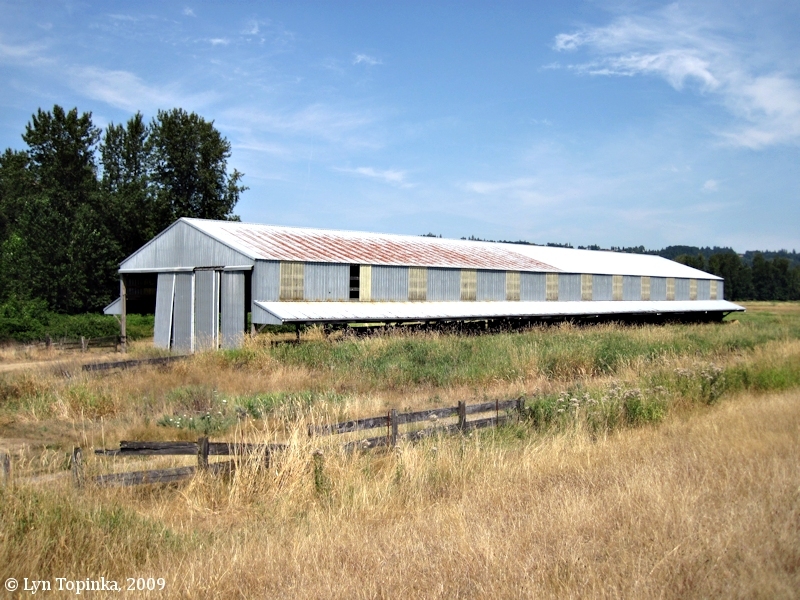 Click image to enlarge Barns, Columbia River Dike Trail, Steigerwald Lake NWR, Washington. 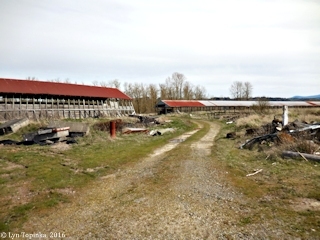 Image taken March 25, 2016. Click image to enlarge Columbia River at Steigerwald Lake, NWR, as seen from the Columbia River Dike Trail, Washougal, Washington. Image taken March 31, 2016. Click image to enlarge Columbia River at Steigerwald Lake NWR, along the Columbia River Dike Trail, Washougal, Washington. 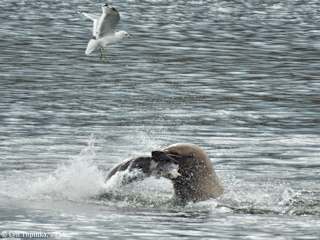 Mew Gull and California Sea Lion. Image taken March 25, 2016. 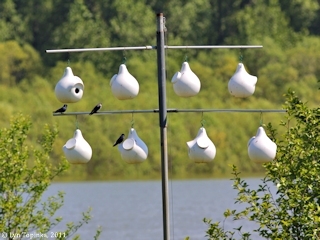 Click image to enlarge Purple Martin gourds, Columbia River Dike Trail, Steigerwald Lake NWR, Washington. 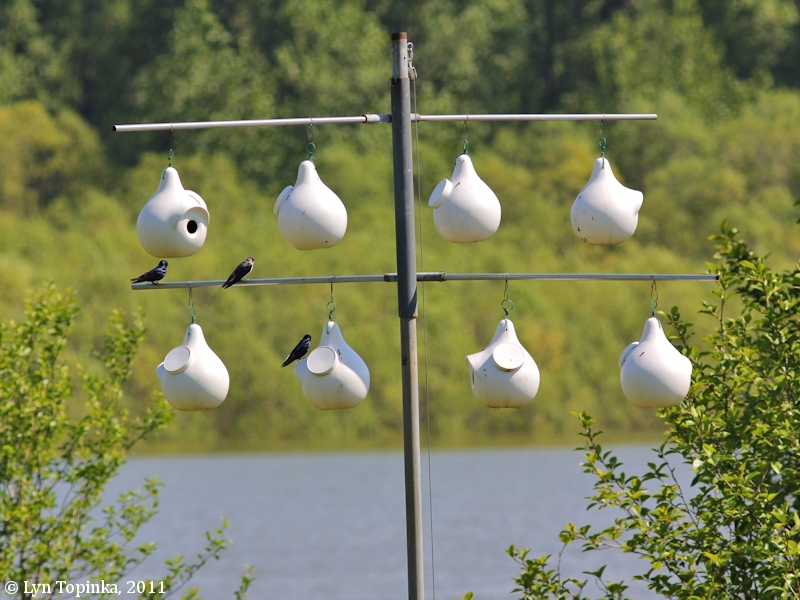 Image taken May 18, 2011. 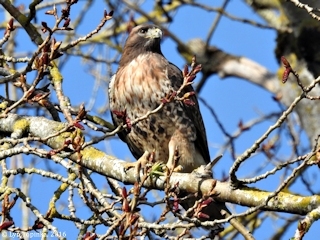 Click image to enlarge Red-tailed Hawk, Columbia River Dike Trail, Washougal, Washington. 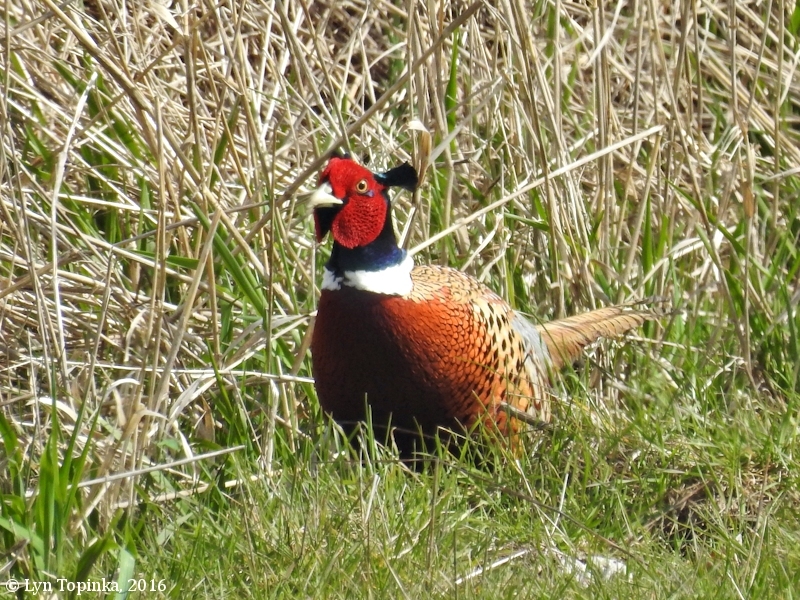 Image taken March 31, 2016. Click image to enlarge Burrowing Owl, Steigerwald Lake NWR, Washington. Image taken March 31, 2016. 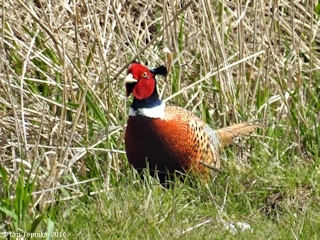 Click image to enlarge Ring-necked Pheasant, Columbia River Dike Trail, Steigerwald Lake NWR, Washington. Image taken March 18, 2016.